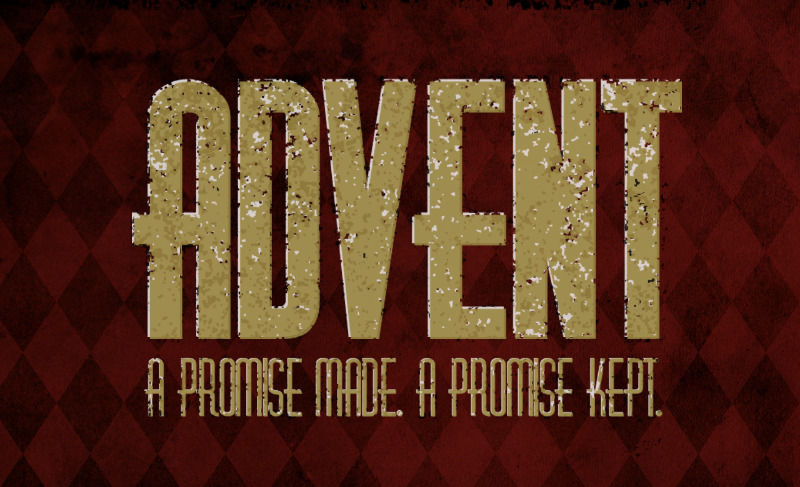 Advent: A Promise Made. A Promise Kept. Advent means "coming" and we take the time around Christmas to reflect on and celebrate the long-anticipated coming of Jesus Christ. In this short series we take a look back and see the promise that God has made, and dig deeper to see what the birth of Jesus means for our lives today.